It’s the most wonderful time of the year – Winter Wonderwheels is back this weekend! We caught up with Paralympian Jonnie Peacock, to chat about why he’s getting involved again this year. 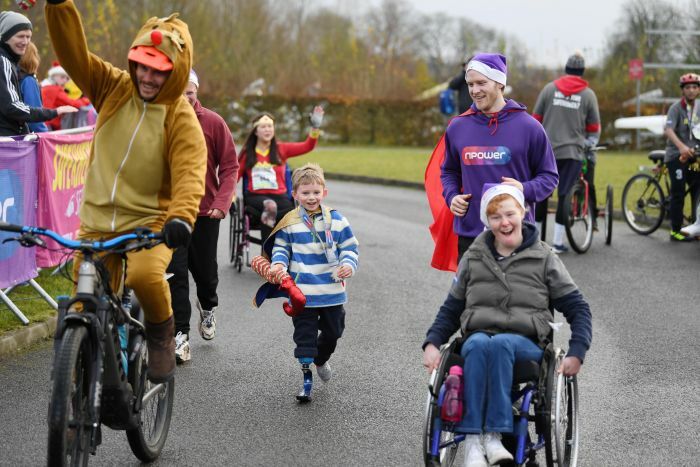 Every year, Winter Wonderwheels calls on everyday heroes to get involved and walk, run, cycle, push or anything else round Dorney Lake in Buckinghamshire. Part of the Superhero Series, during the event participants can run round routes ranging from 1km, to 5km, up to 10km for those raring for a real challenge. 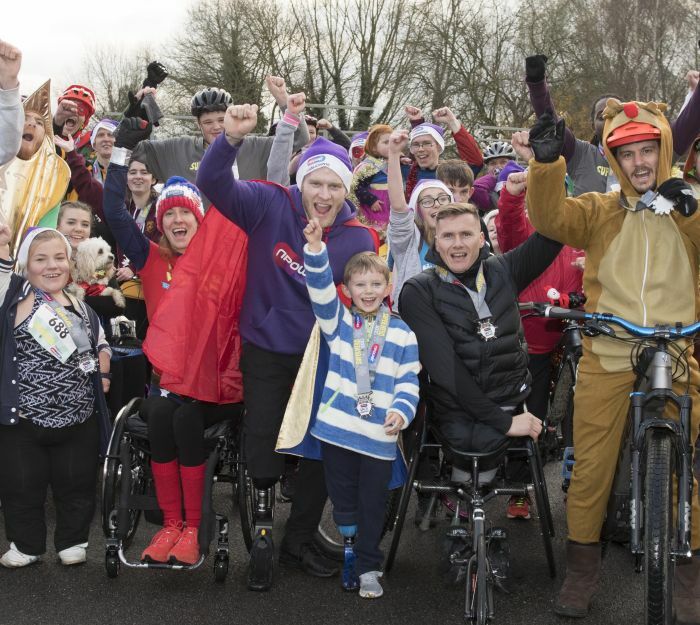 This year, it takes place on 2 December, and it promises to be the best year yet – as long as the weather holds out. 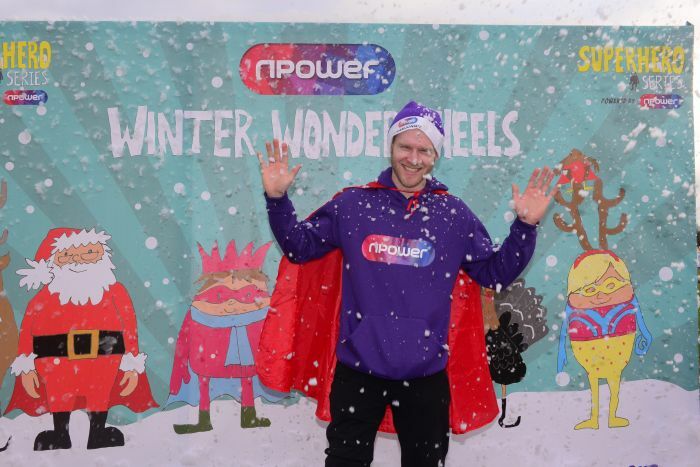 Jonnie Peacock has been a part of Winter Wonderwheels since last year, and is the npower team captain. The sporting event is praised for being all-inclusive, with no restrictions on equipment, and no right or wrong way to take part. Rumour has it that Santa will be at the finish line, so book your place here to get involved in the festive fun! Last issue we spoke with Sophia Warner on why she started Superhero Series. Be the first to comment on "Join Jonnie Peacock at Winter Wonderwheels this weekend"